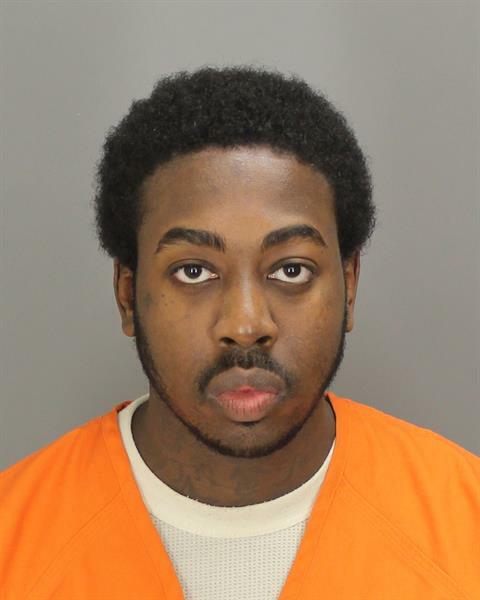 At approximately 7:00 p.m. Wednesday, Johnnie Derek Rogers II DOB 01/12/92 was released in error from OCJ. Rogers was in OCJ since August 1st from the Michigan Department of Corrections to address charges in Oakland County for carrying a concealed weapon and for carrying a weapon in a school zone. He was sentenced at the 6th Circuit Court yesterday to 153 days with credit for time served in the state prison system. Rather than being sent to MDOC for his conviction of Assault with Intent to Commit Murder, where he received a sentence of 7-15 years, Rodgers was released in error. A Deputy in the Booking section apparently missed the MDOC detainer. There is an Sheriff’s Office Internal investigation ongoing regarding the release in error. The Sheriff’s Fugitive Apprehension Team was activated. As of this time FAT and the U.S. Marshall’s Task Force are actively searching for Johnnie Rodgers II. Anyone with information or who sees him is asked to call the Sheriff’s Office at 1-888-TURN-1-IN, 911 or Crime Stoppers at 1-800-SPEAK-UP. There is a cash reward for information leading to his capture. He has no money or cell phone at this time is and believed to be in the City of Detroit, He was seen in the 7 Mile and Livernois area last night. He was wearing a white t-shirt, blue jeans and Timberland boots.